Sports movies come in all shapes and sizes. We have all-time classics such as Raging Bull, Rocky, and The Pride of the Yankees. We have inspiring sports movies, amazing basketball movies, and box offices behemoths that are the highest-grossing sports movies ever. But these movies are not those movies. These are 12 of the worst sports movies ever made, and unless you’re a big fan of bad cinema you need to avoid watching them. They probably all sounded like good ideas at the time (especially No. 6 on our list), but no matter how you look at it, the Rotten Tomatoes rankings reveal these are the worst sports movies out there. Let us ask you a quick question: How good do you think a movie about an ice-skating chimpanzee would be? 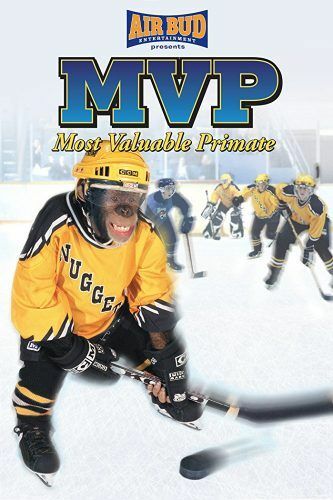 If you answered, ‘Not very good,’ then you know why MVP: Most Valuable Primate is one of the worst sports movies ever made. Kurt Thomas dominated the NCAA gymnastics championships in 1977 and 1979, but by 1985 his gymnastics career was all but over. Notice we didn’t mention his movie career. 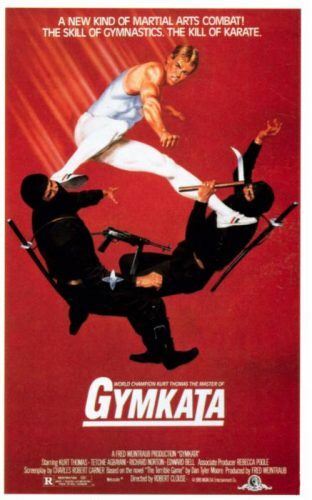 In Gymkata, he stars as a U.S. gymnast (not much of a stretch there) sent overseas to compete in a life-or-death competition. It’s as bad as the concept makes it sound, and it’s definitely one of the worst sports movies of all time. We’re guessing Thomas didn’t mention this movie when he entered the International Gymnastics Hall of Fame. 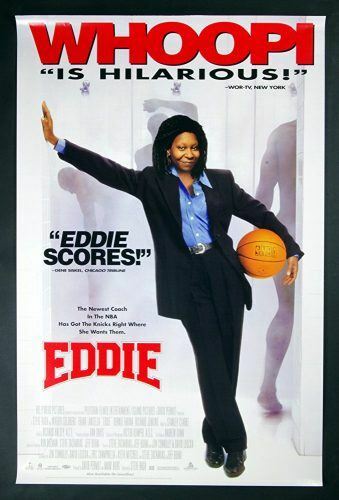 Whoopi Goldberg owns a lengthy and fairly successful acting resume, but Eddie is definitely the lowlight for the Oscar winner. Goldberg plays a long-suffering New York Knicks fan (so, a Knicks fan) who wins a contest to coach the team, and, well, not hilarity, but something ensues. Something Goldberg probably wants to erase from her biography. Believe it or not, Sylvester Stallone stars in some must-see movies. 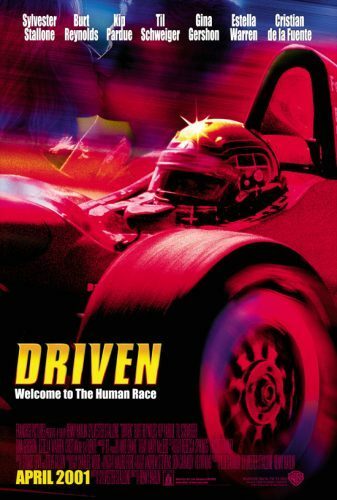 Driven isn’t one of them, despite a pretty decent performance by Stallone. As one reviewer writes, “Driven is all over the map in more ways than one.” Sounds like a must-avoid to us. If you’re unlucky enough to have to sit through The Benchwarmers, then you have to endure a triple whammy. Not only is it one of the worst sports movies of all time, but it stars Rob Schneider and David Spade, two of the worst actors ever. 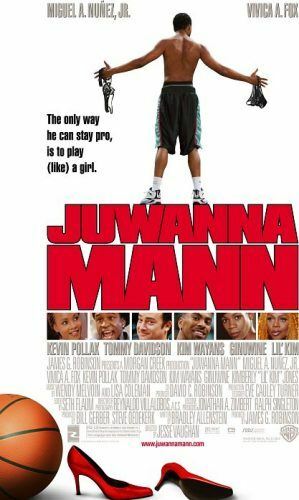 Legendary film critic Roger Ebert gave the ultimate backhanded comment when he wrote, “Although Juwanna Mann is not a good movie, it isn’t a painful experience.” If the best thing you can say about a movie is that it isn’t painful and that its predictability is comforting, you know you’re talking about one of the worst movies out there, sports or otherwise. 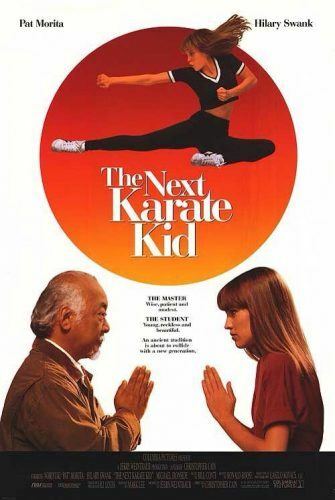 About the only reason to watch The Next Karate Kid is to see two-time Oscar-winner Hilary Swank’s first starring role. As one reviewer writes, Swank is about the only redeeming part of the movie. With just a 7% fresh score from Rotten Tomatoes, we’re safe saying this is one of the worst sports movies of all time. 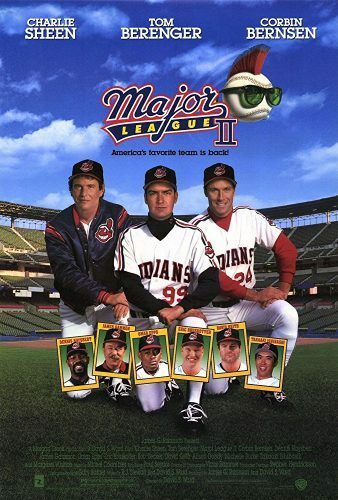 Major League II | Warner Bros. Even though he’s demanding on-set and a tax cheat off it, at least Wesley Snipes didn’t sully his name by starring in Major League II. Robert Ebert was hardly a fan, and while it’s one of the worst sports movies ever, we’re about to see some sports sequels that are absolutely dreadful. 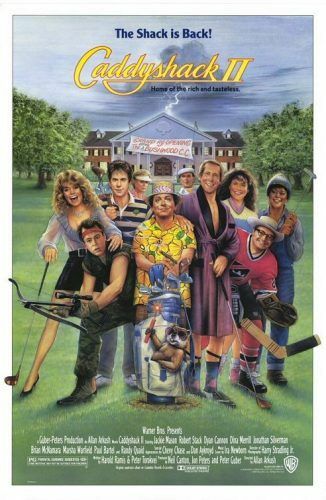 Caddyshack II | Warner Bros. The first The Bad News Bears movie from 1976 turned out to be a fan favorite with moments of genuine comedy. 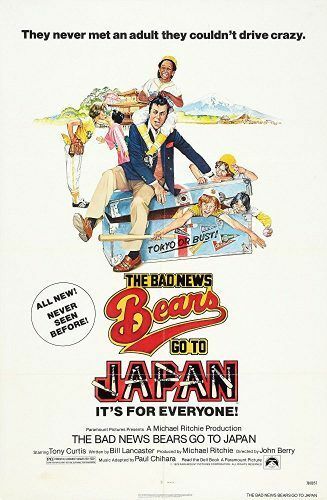 Fast forward two years and movie fans were assaulted by The Bad News Bears go to Japan, a movie without any redeeming qualities and seemingly made just to cash in on the name. 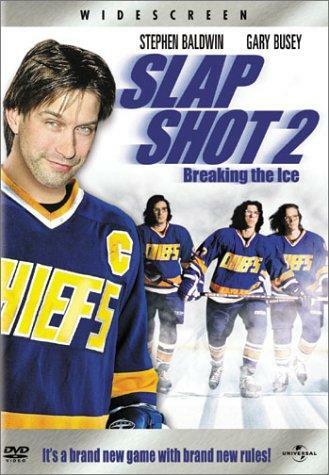 Twenty-five years passed between the original and Slap Shot 2: Breaking the Ice, but it seems like no one spent that time concocting anything close to a good idea. Maybe there’s a movie dying for Stephen Baldwin and Gary Busey to co-star, but it’s not this one. This one is right near the top of the list of the worst sports movies ever made. We loved Matt LeBlanc on Friends, but his movie career has been mostly hit and miss (mostly miss). 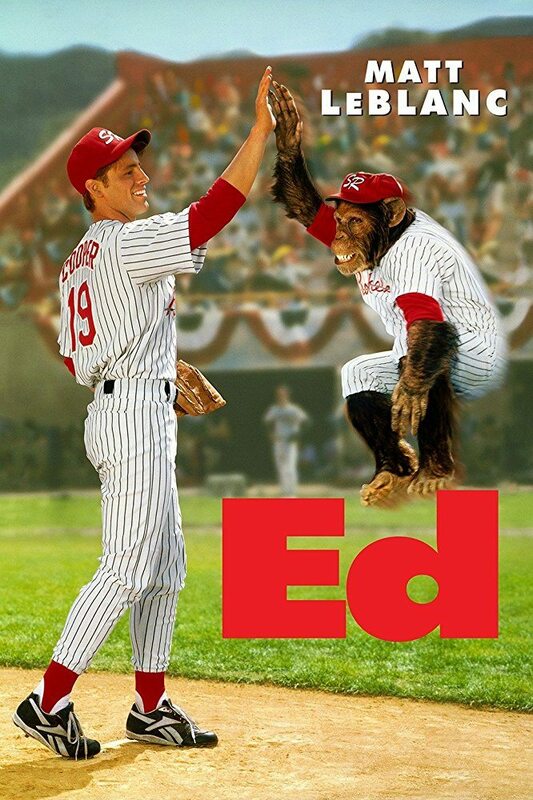 The 1996 movie Ed, in which LeBlanc plays a minor league baseball pitcher rooming with a chimpanzee third baseman, was a major blunder. The movie missed the mark as a comedy, but if you need a laugh you should read some of the reviews for this bomb that made $6.2 million on a $24 million budget. LeBlanc somehow survived Ed and still works frequently.